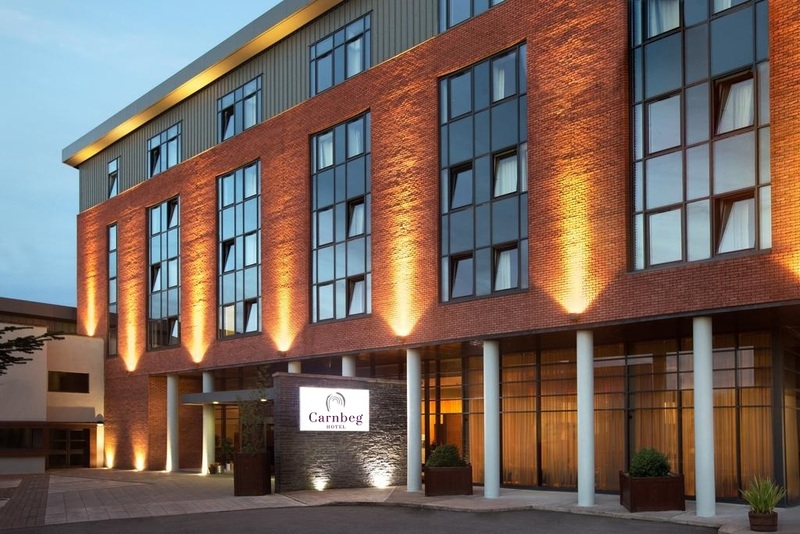 Welcome to Carnbeg Hotel & Spa Dundalk, formerly known as Ramada Resort Hotel Dundalk. Our newly branded Spa Hotel is home to 84 bedrooms and suites, Sonas Spa, and Carnbeg Leisure Club. 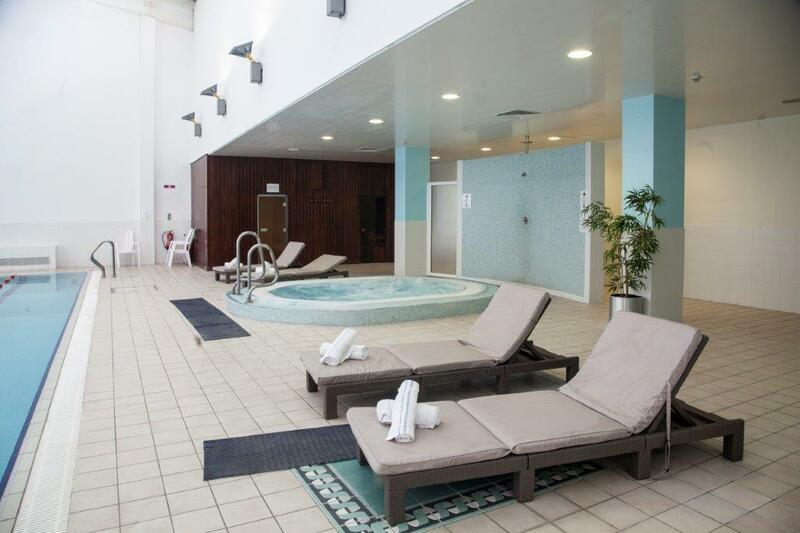 Our facilities a 20-metre swimming pool, jacuzzi, sauna, steam room, fitness room, and weight/resistance training room.Carnbeg Hotel & Spa is located outside Dundalk town, just off Junction 18 on the M1 motorway. It is minutes from Dundalk Stadium, where racing events take place every Friday evening. The hotel sits proudly atop 100 acres of parkland and is surrounded by the Cooley Peninsula, whispering tales of Irelands Ancient East.Here, we offer various guest dining experiences. The Slieve Gullion Restaurant serves breakfast, dinner, and our renowned Sunday Lunch. The Carnbeg Bar offers lunch and dinner menus, seven days a week. Enjoy luxurious Afternoon Tea, topped off with an indulgent visit to Sonas Spa. Our carefully designed Voya treatments and in-room seaweed baths will leave you feeling revitalised. Set on 100 acres of luscious parkland just 1 kilometre from the vibrant town of Dundalk our hotels philosophy is to attend to your needs from the moment you arrive. 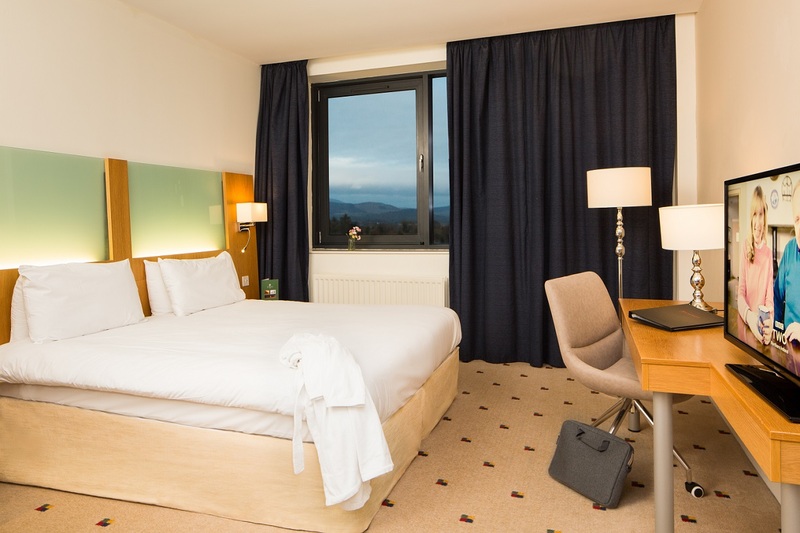 The hotel facilities which have recently been refurbished are complimented by a team of genuinely passionate and friendly staff who have experienced extensive training to deliver great service to all our guests. We stayed Wed/Thurs 18th/19th Jan, We had two children . staff excellent food great. would stay again without doubt. Nice, clean hotel and friendly staff.